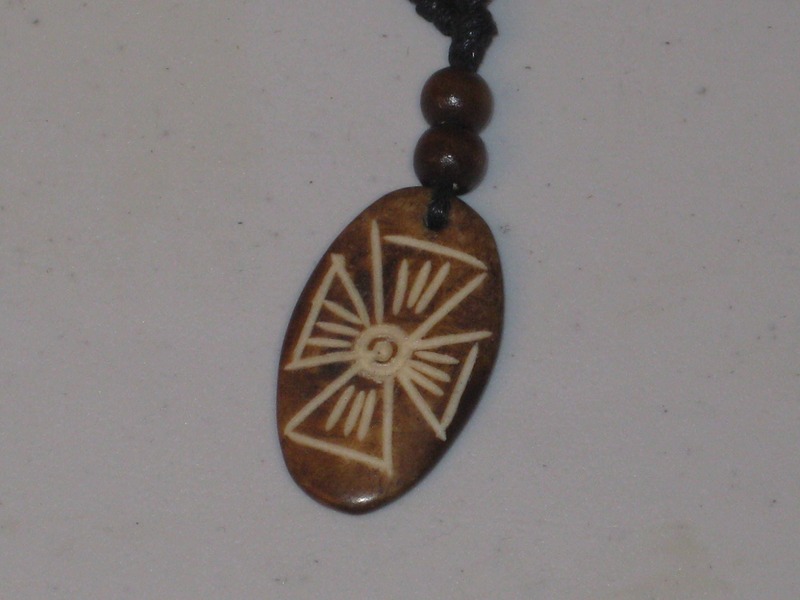 Hand carved primitive African design pendant, Buffalo bone. 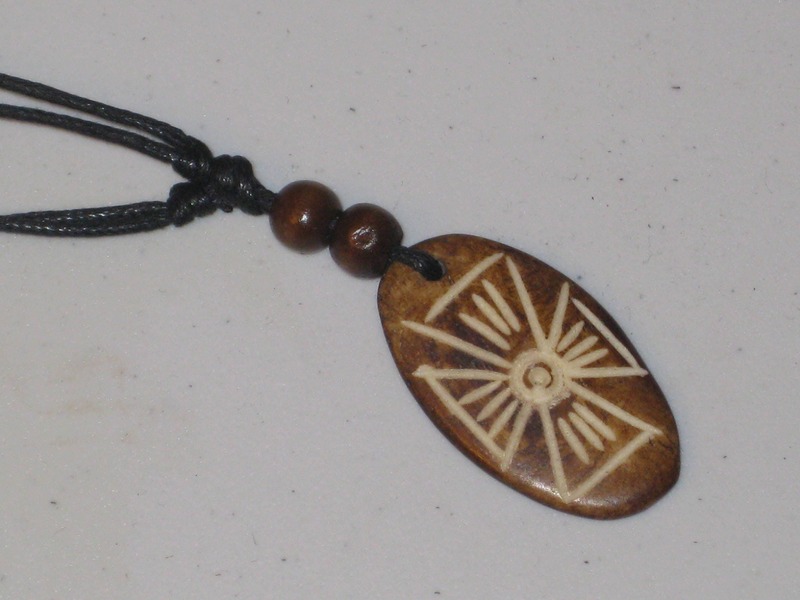 Hand carved primitive African design pendant, made with Buffalo bone. 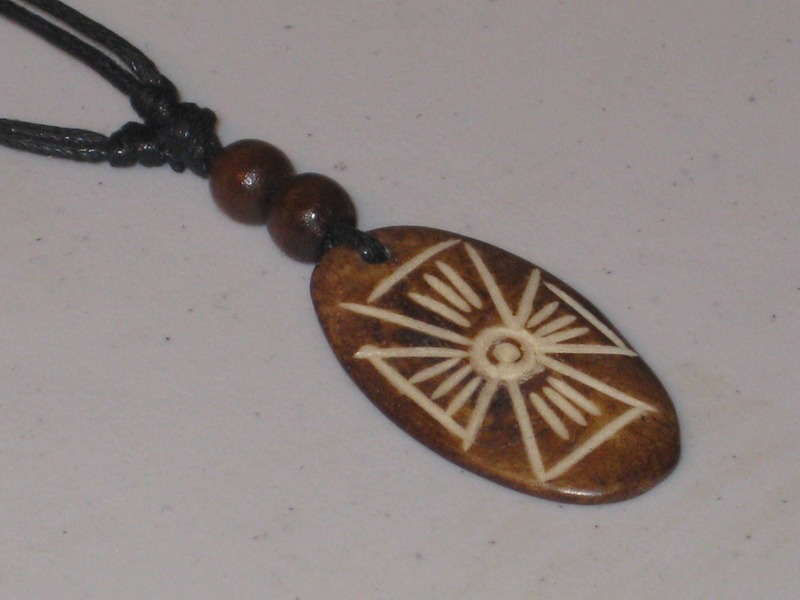 This necklace is adjustable, and hand carved by me. All my items are made and shipped from Canada, and come from a smoke and pet free home. If you have any questions, please don't hesitate to ask.